This is a new on-demand transport service operating in the Kinloch Rannoch to Rannoch Station area, provided by two local taxi/private hire car (PHC) operators. Fares are equivalent to bus fares and Free Concessionary Travel is available to holders of a Scottish National Entitlement Card. Journeys must be booked ahead. A 'dial a bus' taxi can pick you up and drop you off where you want within the prescribed area. Dial a Bus replaces the old Service 85. Dial a Bus operates within a defined area and time period and does not follow a fixed route or timetable. The train journey from Rannoch to Mallaig makes a lovely day trip on part of one of the UK's Great Train Journeys, part of which is known as the Harry Potter Line! 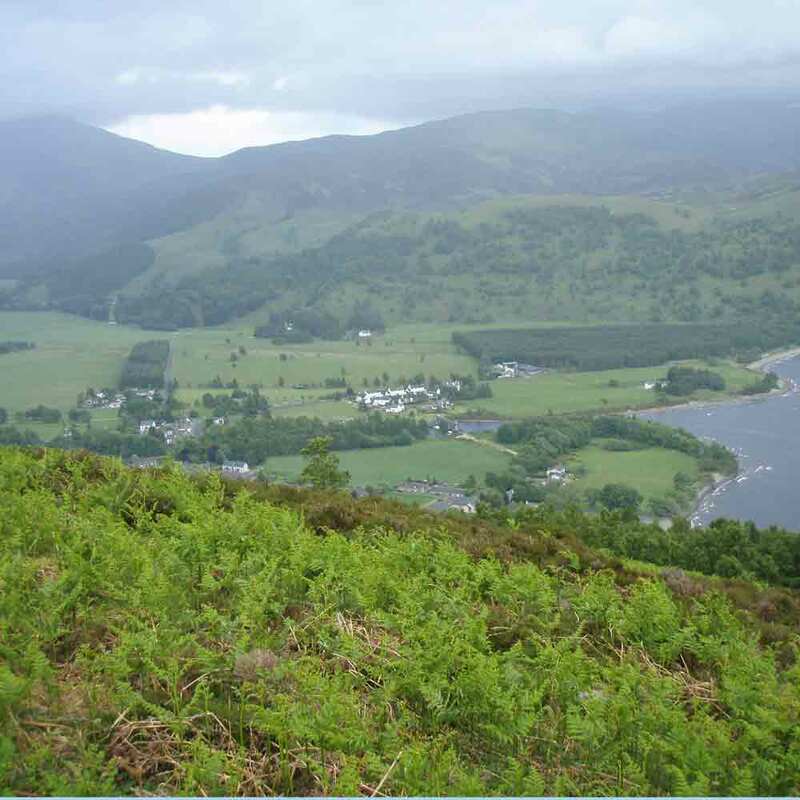 You can also arrive by train at Rannoch Station and, provided you book ahead, you can get a Dial a Bus service (see above) to Kinloch Rannoch village or anywhere around Loch Rannoch itself. However, you really need a car or bike to get about the area from the cottages. This is an enterprising local company which will deliver bikes to your door. 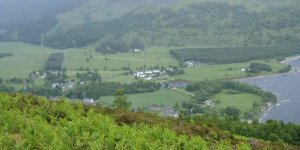 Highland Travel Company is a locally based company that can take you on organised tours from 4 days to a week around the Highlands. Also pick up and drop off at airports etc. See website for further details of what is available. Rannoch Station is famously remote and has been used as a location in films as diverse as Harry Potter and Train Spotting. There is a lovely cafe on the station platform. Closed in winter. You can join the Glasgow to Mallaig train, one of the UK's Great Train Journeys for a day trip to the small fishing village of Mallaig where you can enjoy lunch overlooking the harbour before returning to Rannoch and your cottage in time for supper. Where to find ail information including timetables. The nearest station is Pitlochry, 35 minutes by car, or Rannoch Station, 45 minutes, fewer trains than Pitlochry. 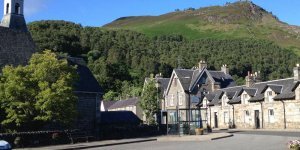 You will need to order a taxi from Pitlochry station in advance or use the Dial a Bus service (see above) for Rannoch Station. 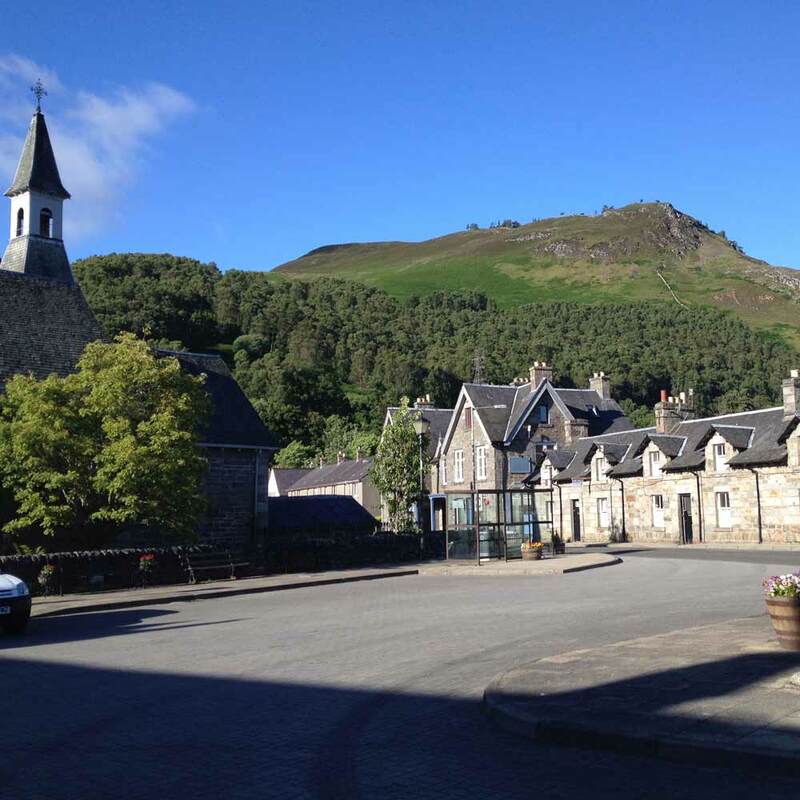 If you are arriving by train, you can hire a car in Pitlochry from this company. A useful site to find out where to park at your local airport and the cost.